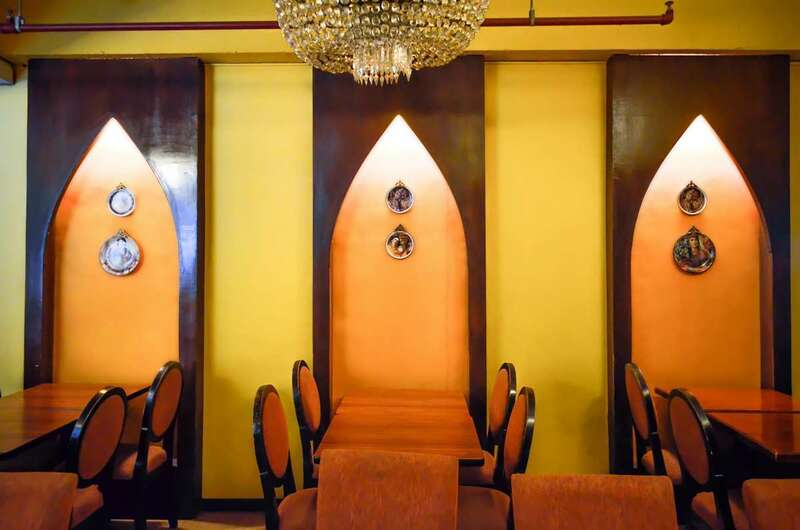 Get ready to take a trip to Persia, with the colors, ambiance, ornaments, interior design… and of course, the food! 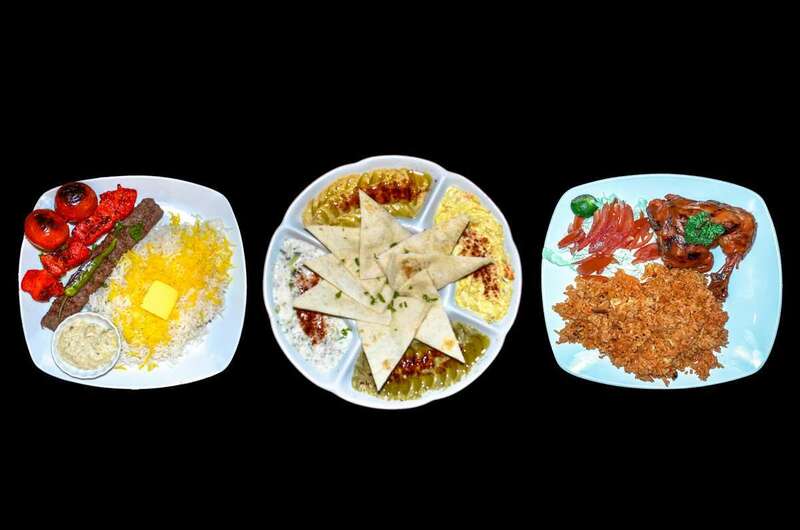 So, are you craving for authentic Persian cuisine? Go to Persia Grill. It’s as authentic as you can get with recipes straight from Iran (Persia). TV host and actor Kian Kazemi owns the restaurant. The dishes they serve originated from his grandmother’s kitchen in Tehran, Iran. 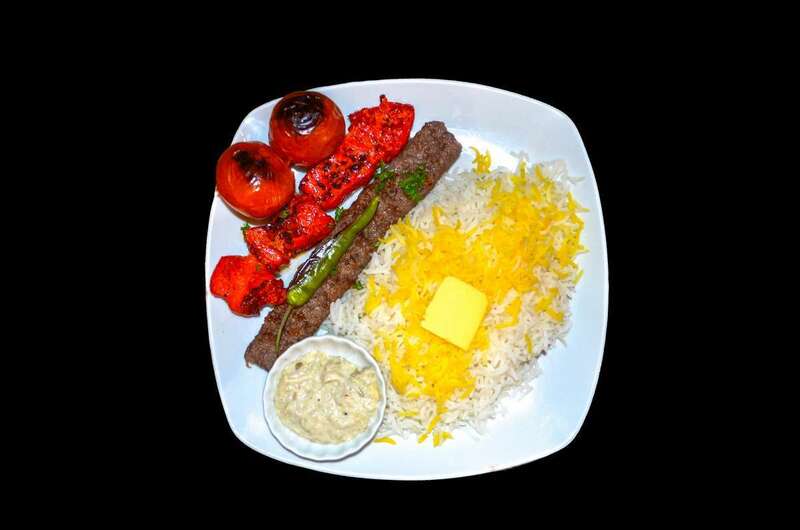 Begin the gastronomic Persian experience with Peshganza. 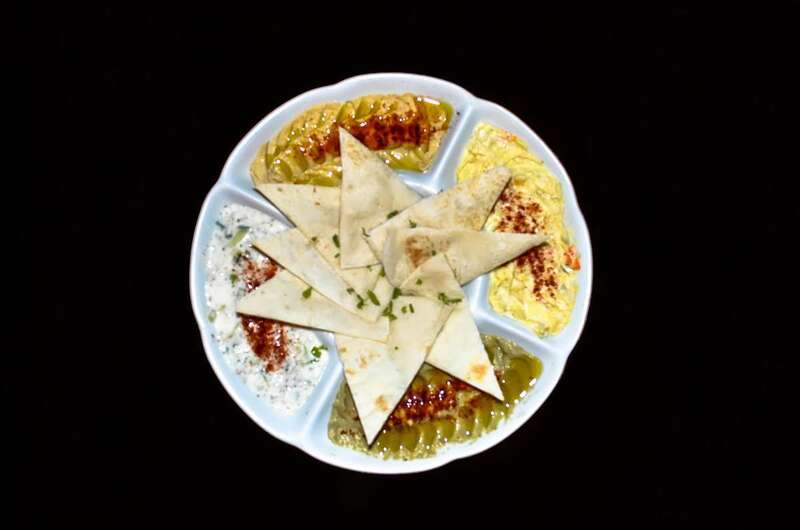 This appetizer has pita bread and four different dips to enjoy. You can have the family size or the junior size. If you want to go solo, you can choose just one dip to go with your pita bread. Salad Oliveyeh. A potato dip with chicken, egg, dill pickles, and olive oil with Persian spices. Hummus. It’s made of mashed chickpeas, olive oil, and Persian spices. Baba Ganoush. It’s freshly roasted eggplant, mashed and mixed with olive oil and Persian spices. Must O’Khiar. It’s a blend of yougurt, cucumber, mint, and onions. For the main meal, try the Chelo Kebab Combination. 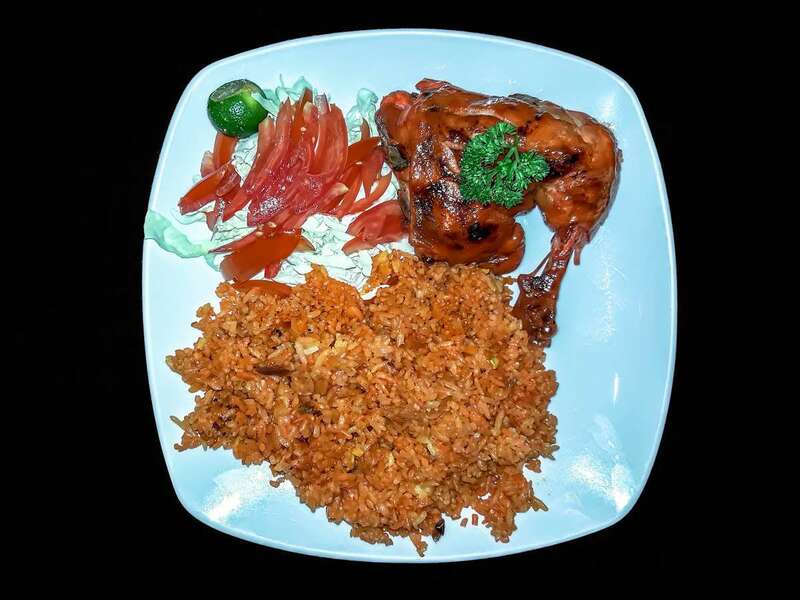 Here you can have grilled beef kebab and grilled chicken fillet, plus the rice with butter on top, and grilled tomatoes on the side. Help yourself with their sauces too. Try their Persia Grill Chicken Barbecue. That’s grilled chicken marinated Persia Grill style, with java rice, and vegetables. For drinks, I enjoyed their yogurt shakes sooooo much. 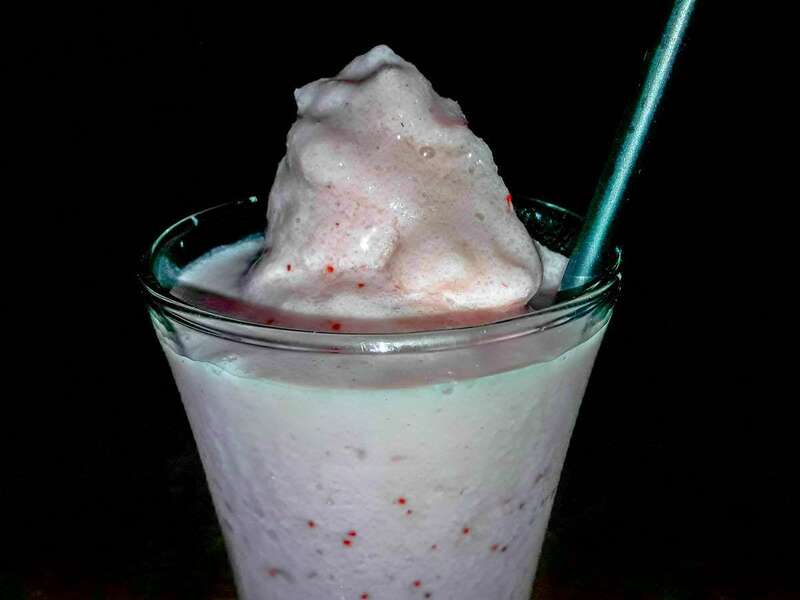 For the fruity and creamy shake, I recommend their strawberry shake with yogurt. 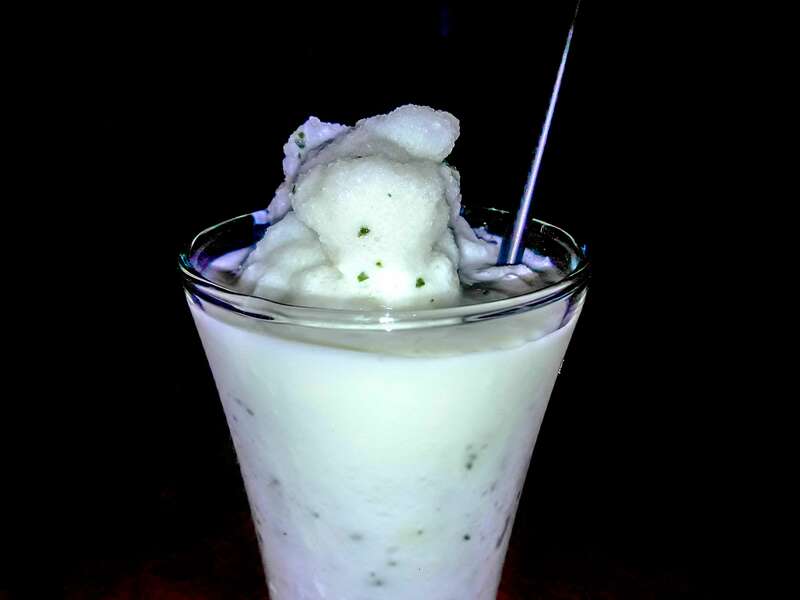 If you want it light and refreshing, order the cucumber shake with yogurt. If you’re feeling stuffed from all the delicious dishes, better have some tea. 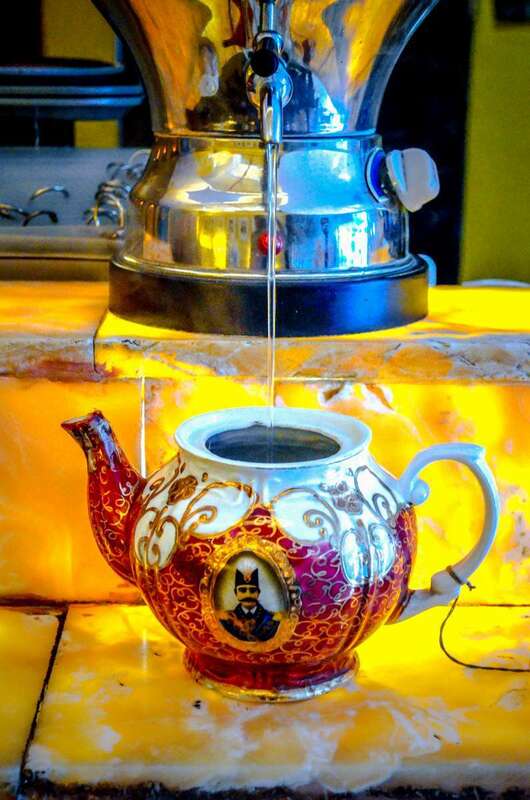 Persia brewed tea is served here as well. 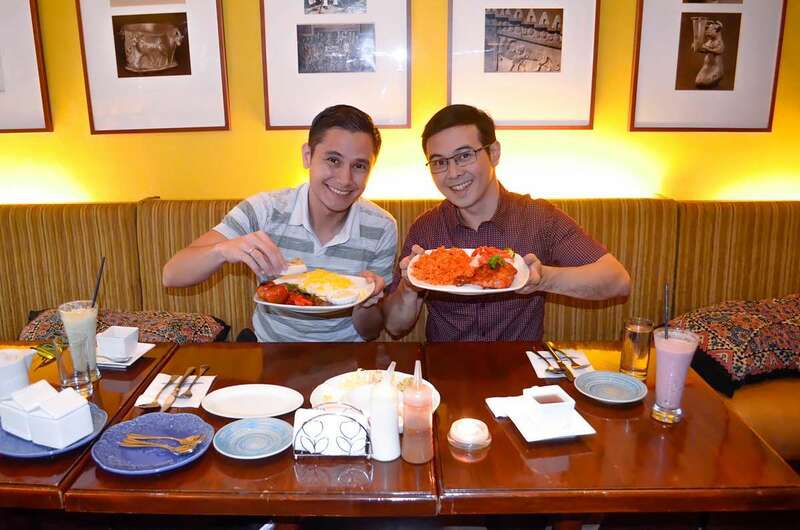 I visited the branch of Persia Grill along Valero Street in Makati City. They also have other branches for you to explore. Persia Grill also caters. 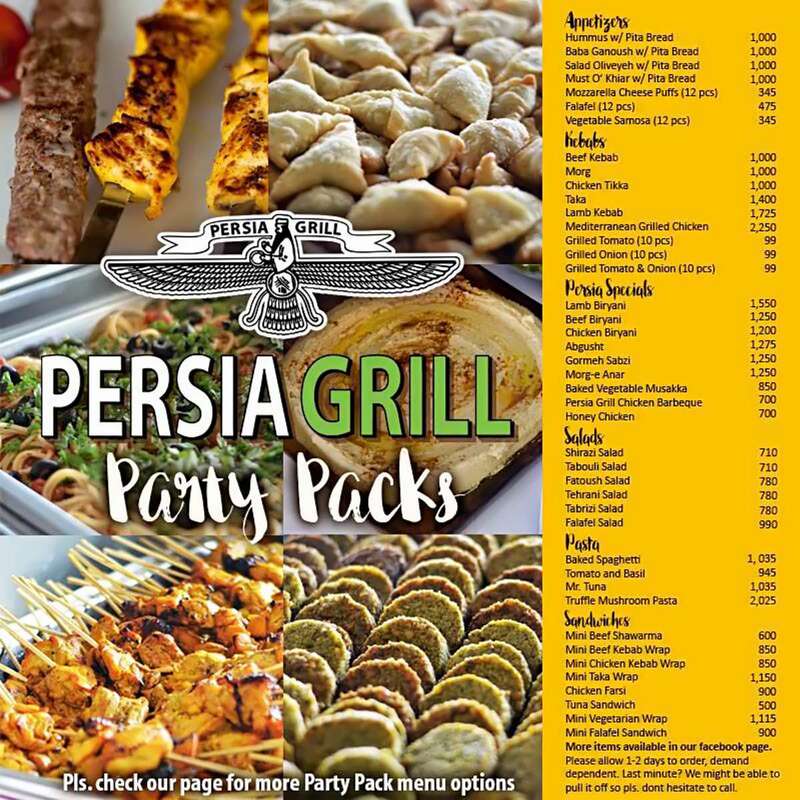 So why not bring Persia into your own homes with their party pack menu.